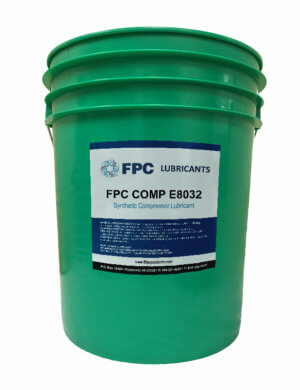 FPC COMP E8046 is developed from a unique premium blend of polyalkylene glycol (PAG) and pentaerythritol esters, which together form an exceptional coolant and act to reduce oxidation and deposit formation. This coolant offers excellent heat transfer properties, long life, high flash points, low evaporation, low volatility, and excellent hydrolytic stability. 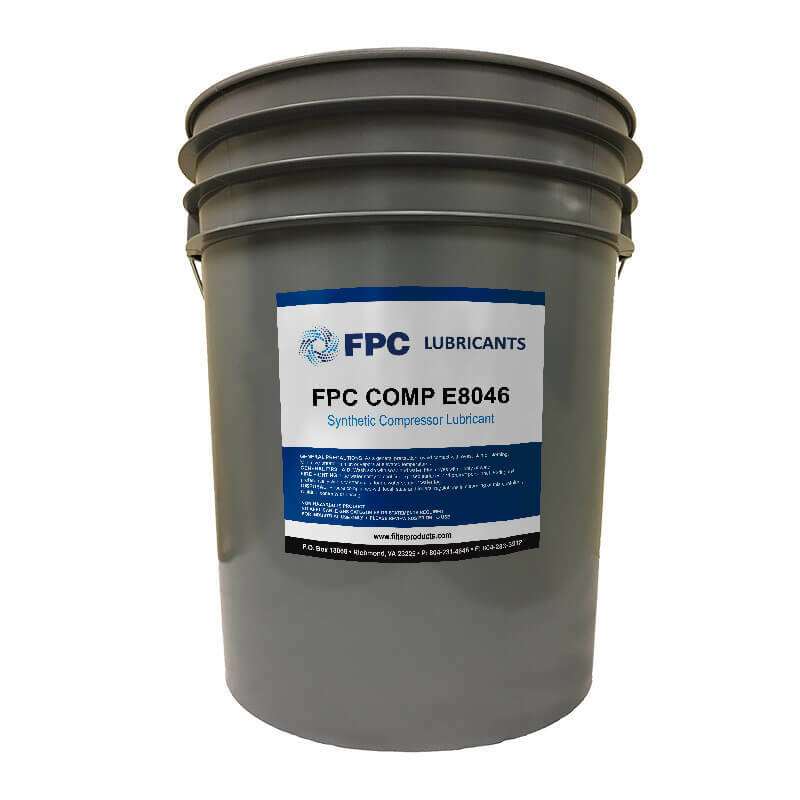 It does not form varnish deposits like petroleum or PAO oils. 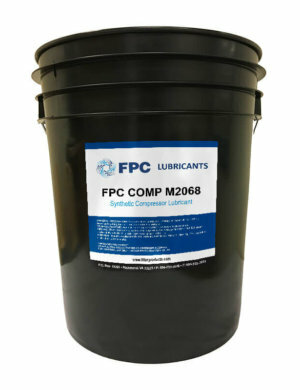 FPC COMP E8046 is the generic alternative to Ingersoll Rand SSR Ultra Coolant® and gives the equivalent service life of 8,000 hours in rotary screw compressors.